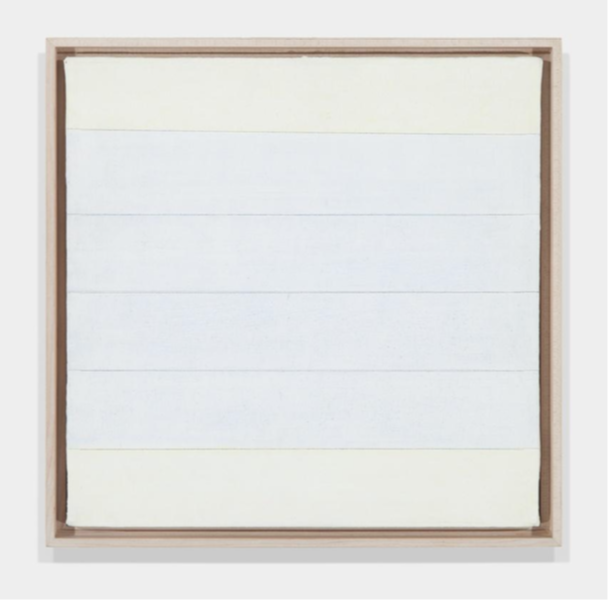 Antoine Helwaser Gallery is pleased to be returning to Art Miami, 2015, at Booth C12. 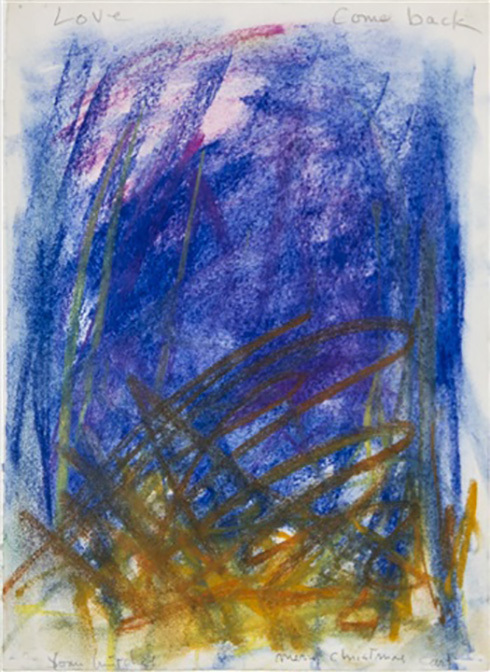 The gallery will be presenting works from the twentieth century by master American and European painters. 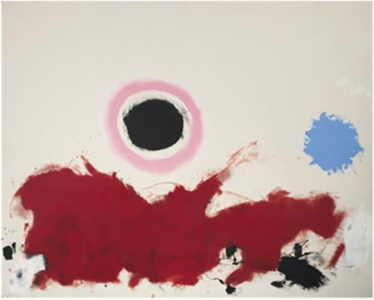 The presentation will center around a large-scale work, Saturnalia, by Abstract Expressionist Adolph Gottlieb. The work was painted in 1962, and features much of the imagery that Gottlieb is known for. 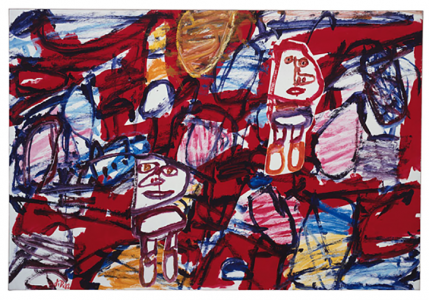 With a black circle outlined in pink at the top of his picture, flanked by a deep red burst speckled with black, the work evokes Gottlieb’s association of spiritual principles with painting. The work will be accompanied by others from major Abstract painters such as Jean Dubuffet, Joan Mitchell, and Alexander Calder. 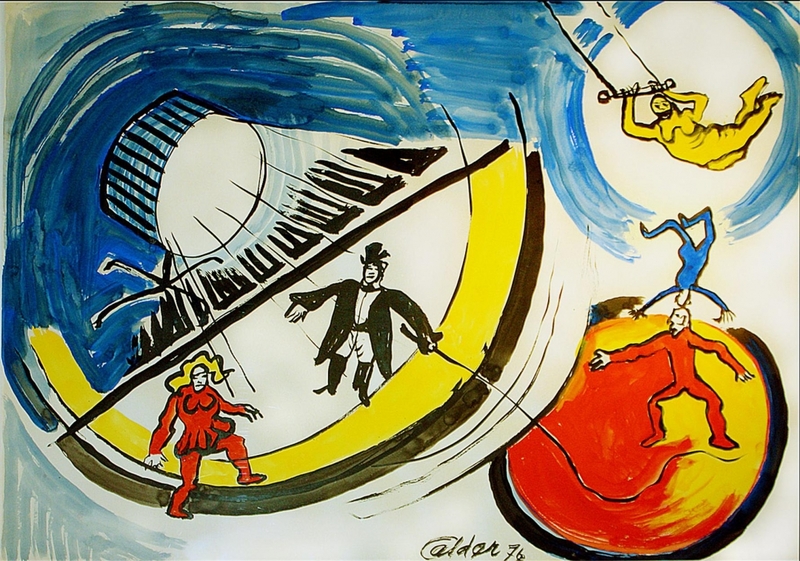 Such works include Alexander Calder’s Circus (1974), a painting that references his continued fascination with the circus. 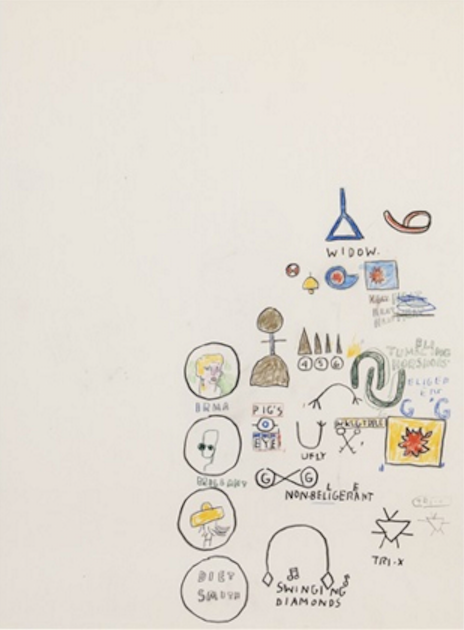 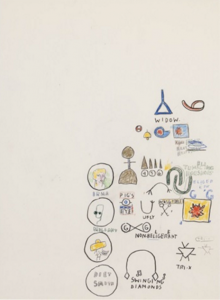 A drawing on paper by Jean-Michel Basquiat, Untitled (Swinging Diamonds) will also be on show. 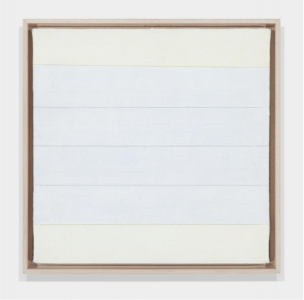 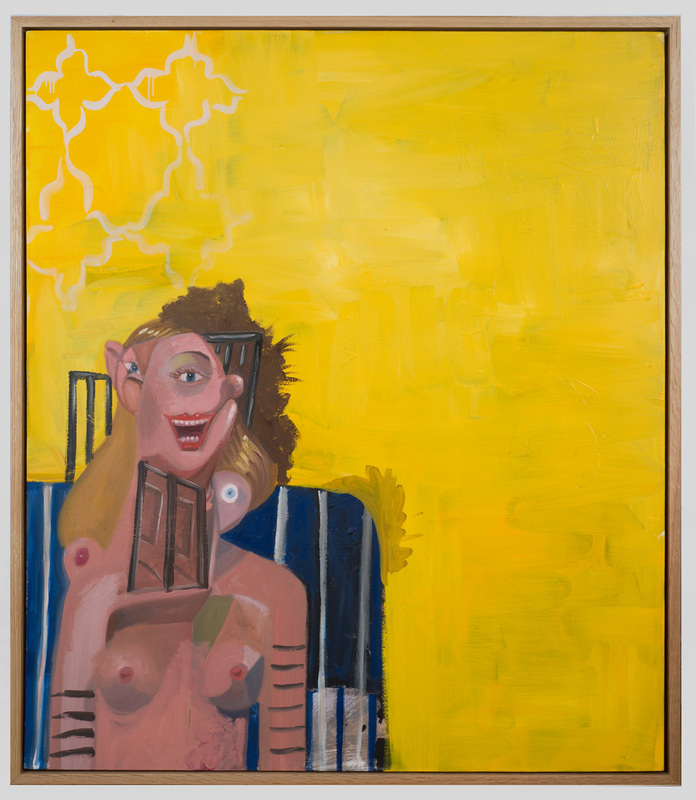 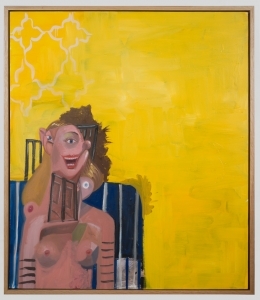 The booth will show, in total, twelve works by such seminal twentieth century painters.